Some of the steep mountain areas cause us to rest more and to walk our bikes up the steep grades. 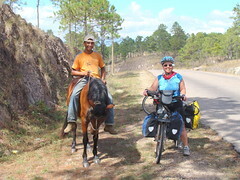 We have had a chance to walk with more people or ride along a campesino on a horse. 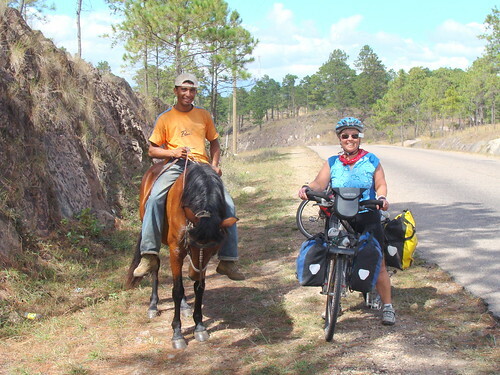 I think Nicaragua has more people walking, riding a bike or a horse in the countryside then we have seen elsewhere.